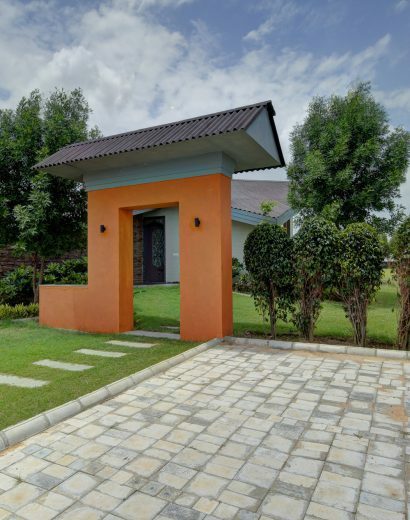 Kingston Infracon is an Innovative construction Company that believes in building relation with Clients by delivering larger than life dream Villas of international Standards. Main focus of company is maintaining it & upgrading to next level. With aesthetic decor and pool at each villa, one can’t resist but soak in the glory of these villas. Away from the hustle and bustle of city, the Villas simply adorn the city like a bejeweled crown. Be it the peaceful lake with quacking ducks or the captivating greenery all around, the tranquil experience in lap of mother nature will transform you to a different world. One can spend hours gazing at the exotic landscapes artistically created to delight your senses. The state-of-the-art gym and swimming pool at the villas is what you have ever desired and more to boost your health quotient. 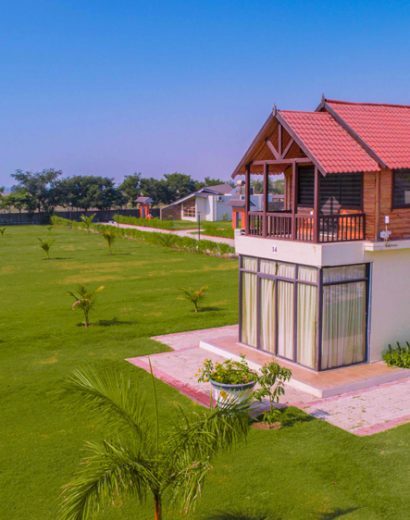 A stay at these regal abodes in nothing less than a 7 star accommodation, rather better than a 7 star stay owing to its ‘feel at home’ vibe and comfort. It won’t be an exaggeration to say that these villas are magnificence personified which exude grandiose from each ounce. 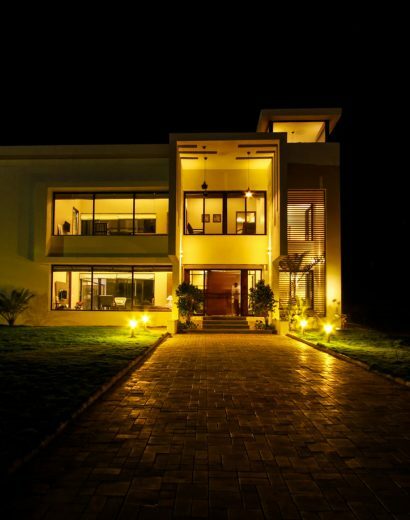 Kings Villa has created a team of professionals with in depth understanding of requirements of elite class. Kings Villa is working on simple principle of post sales service. © 2018 All Rights Reserved. Kings Villa.